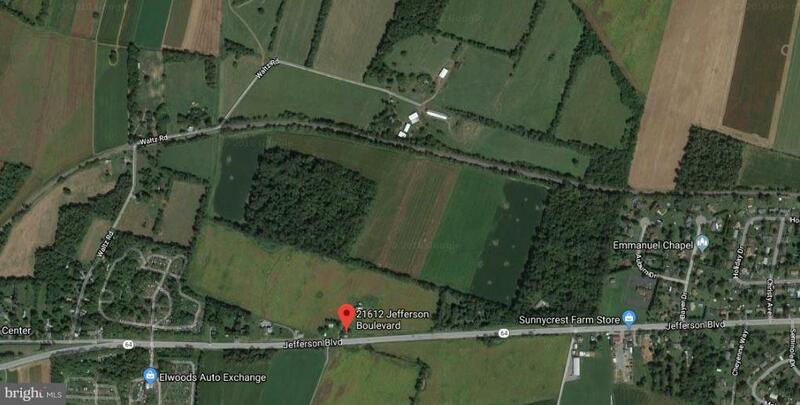 30+ Acres of land! Minutes to Rt. 70 for commuters. 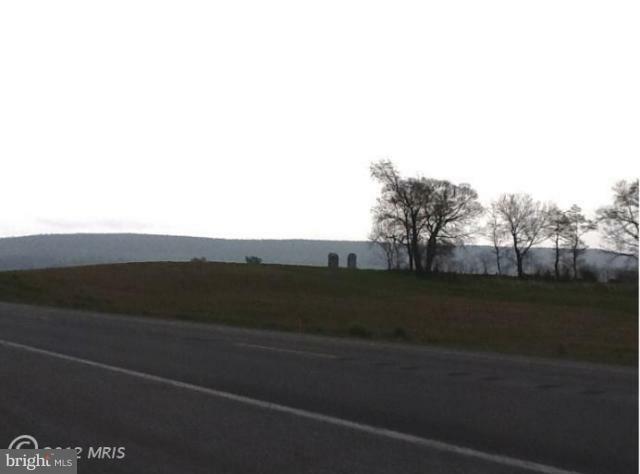 Perfectly situated within minutes of Smithsburg and Hagerstown. Beautiful views! Property can be an estate or subdivided into lots.